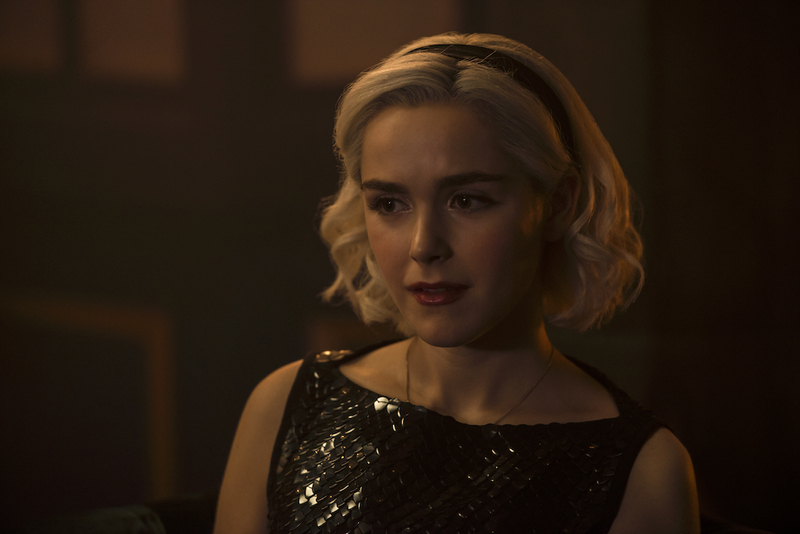 With season two of Netflix’s Chilling Adventures of Sabrina officially available now—have we lost you to a Netflix binge yet?—we’re pumped for not only brand-new episodes of satanic witchery, but for even more drool-worthy makeup looks, too. The show’s head makeup artist, Candice Stafford-Bridge, recently spoke to Allure and dished on Sabrina’s now-signature look, specifically the dark lipstick that’s become her go-to. Since Sabrina joined the Church of Night, we’ve seen her in a dark berry matte lip, which Stafford-Bridge explained is Christian Louboutin Velvet Matte Lip Colour in Very Prive. 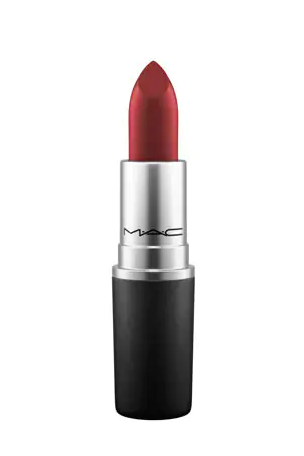 The $90 lipstick (yup) is the only dramatic part of Kiernan Shipka‘s look on the show, an intentional move on the makeup team’s part. “She can raise the dead, but I wanted to be true to a 16-year-old high school girl and make her makeup believable,” Stafford-Bridge told Allure. 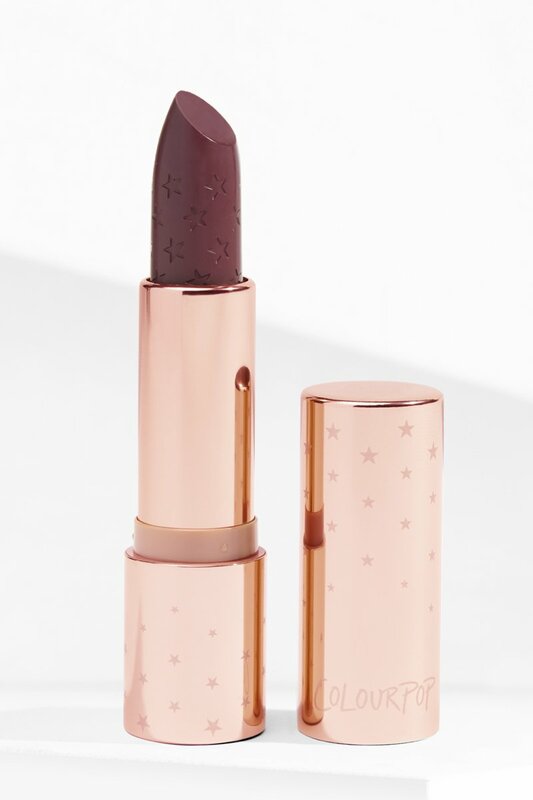 If shelling out $90 for a lipstick sounds less than magical to you, shop four dupes for Christian Louboutin Velvet Matte Lip Colour in “Very Prive” below. For only $7, you can’t afford to not scoop this one up. 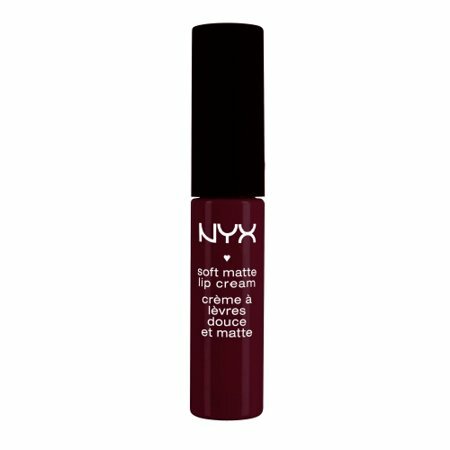 The beautiful deep shade is available in NYX’s beloved matte formula. 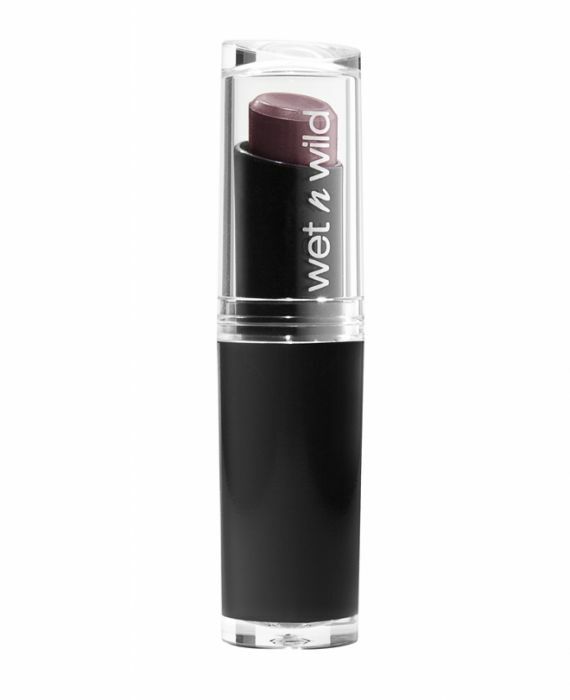 At under $3, this gorgeous lipstick probably costs less than your morning coffee.